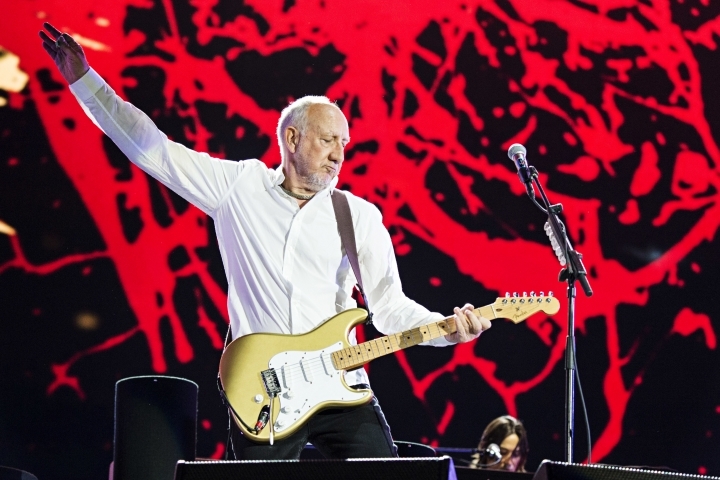 NEW YORK — The Who's Pete Townshend, the man who helped invent the rock opera, has now written a rock novel. Hachette Books announced Tuesday that the British composer-guitarist's "The Age of Anxiety" was scheduled for Nov. 5. Set in London, the novel takes on the torments of creativity and the music business and "deals with mythic and operatic themes including a maze, divine madness, and long-lost children." In a statement issued through his publisher, Townshend said he hopes to expand the story into an opera and art installation. "Ten years ago I decided to create a magnum opus that would combine opera, art installation and novel," he said. "Suddenly here I am with a completed novel ready to publish. I am an avid reader and have really enjoyed writing it. I am also happy to say the majority of the music is composed, ready to be polished up for release and performance. It's tremendously exciting." No dates have been set for the music's release or for the art installation. Townshend, 73, has long been known for such ambitious musical projects as "Tommy" and "Quadrophenia." He also has longstanding connections to the literary world. He has worked as an editor at the publishing house Faber & Faber, which in 1985 published his story collection "Horse's Neck." In the 1990s, he adapted poet Ted Hughes' children's book "Iron Man" for a rock musical. Townshend, who also published the memoir "Who I Am," isn't the first rock star to write fiction. Others include Ray Davies, Morrissey and Nick Cave.